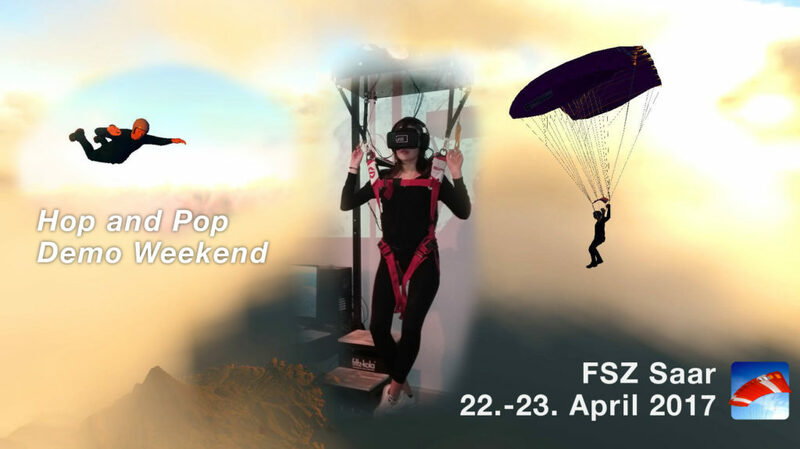 We will kick of this summer’s Hop and Pop demo tour on the upcoming weekend of April 22nd to 23rd at the Fallschirmsportzentrum Saar in beautiful Saarland, Germany. This might also be a good chance to try it out for our (nothern) French and Benelux followers. Find the venue on Google Maps.